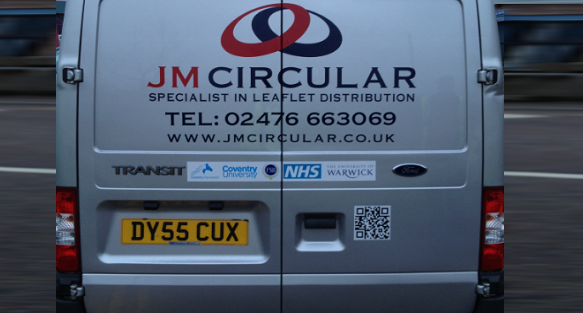 At JM Circular we offer a range of price options to suit every budget and requirement. Please note all prices are based on an estimate only and single sheet items for direct mail / leaflet distribution only. Prices may vary due to location (Urban/Rural) and size/weight of materials. Cost effective method of raising awareness. Delivered with up to 3 non-competitive leaflets.